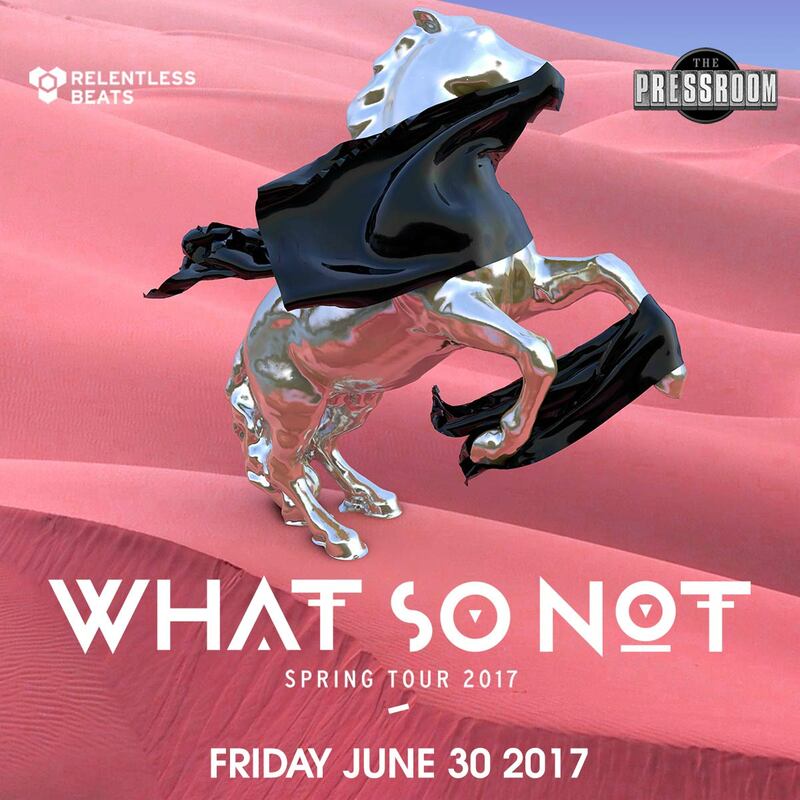 Arizona will be blessed by the return of What So Not @ the Pressroom in Phoenix on June 30th! FIRST AZ HEADLINING SHOW IN 4 YEARS! Limited advanced sale of tickets happenin' RIGHT NOW -- get your tix before they're all gone. And prepare yourself for a DOPE show because you already know Emoh Instead is about to bring that fiiiiiiire!